Wesmar food sanitation chemicals are offered in a complete array of general, USDA, NSF, Kosher and Organic Formulas. Our products are compounded to assure modern, high standards in cleaning and sanitizing of food handling and related equipment. Our products come in quarts, gallons, pails, drums and totes. We also offer Mini-Bulk delivery. 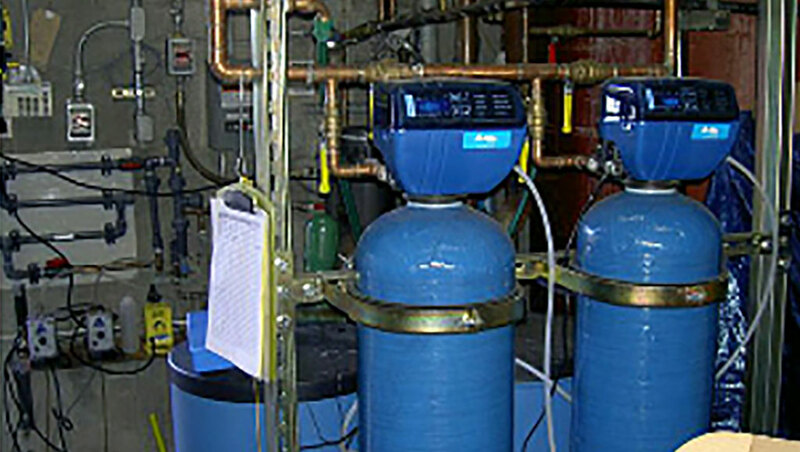 Go to our Water Treatment or Drip Irrigation industries page to learn more about the products and services we offer. 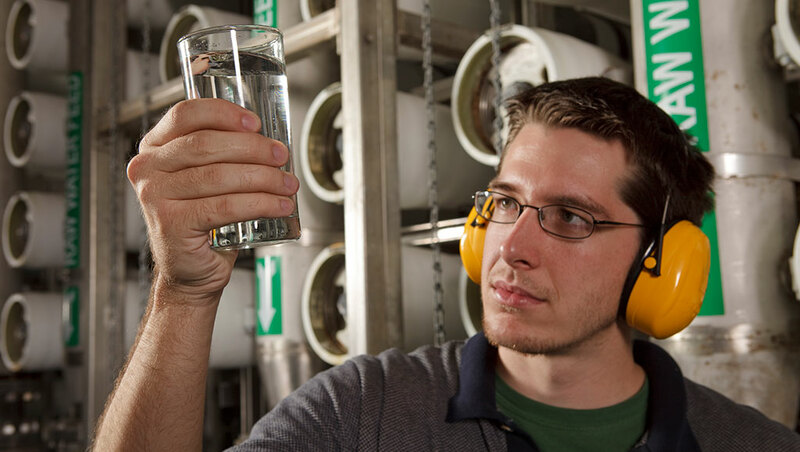 Wesmar’s Polyfloc line of wastewater treatment products provides economic clarification solutions to reduce your expenses. Polyfloc can increase your profitability through product recovery (GRAS as needed), water conservation, regulatory compliance and discharge control. 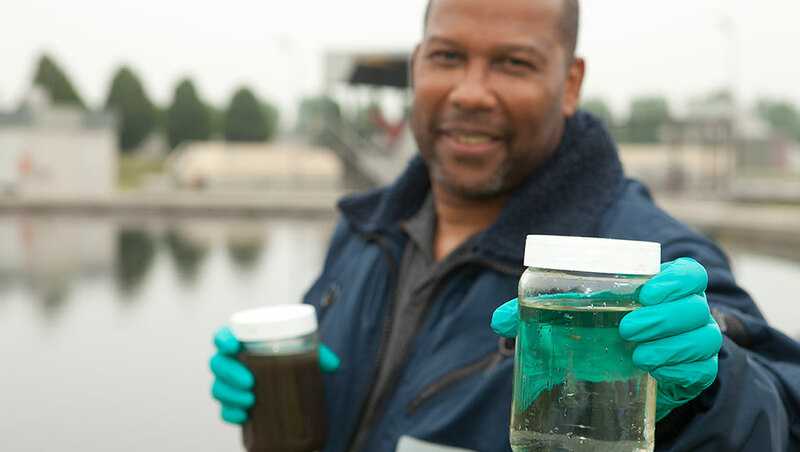 Go to our Wastewater Treatment industries page to learn more about the products and services we offer. 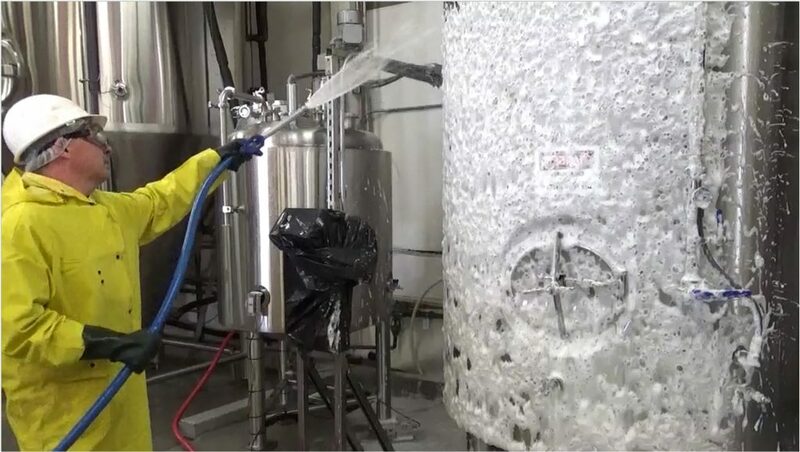 Wesmar supplies and custom-manufactures chemical application equipment and systems that create the safest, most efficient ways to use chemicals.